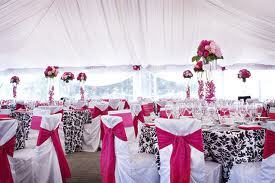 Party works Decor Hire is a decor hire company who offers a wide variety of decor items to hire. Silver ware, candelabras, under plates, table cloths, etc are part of our range. We offer decor items for weddings or any other social event.